Who said big cities are the cradle of great men? Coming from a small town in Vaud of 2,500 inhabitants 500 cows, Cyril Racchetta – our expat of the day – completely belies this assumption. 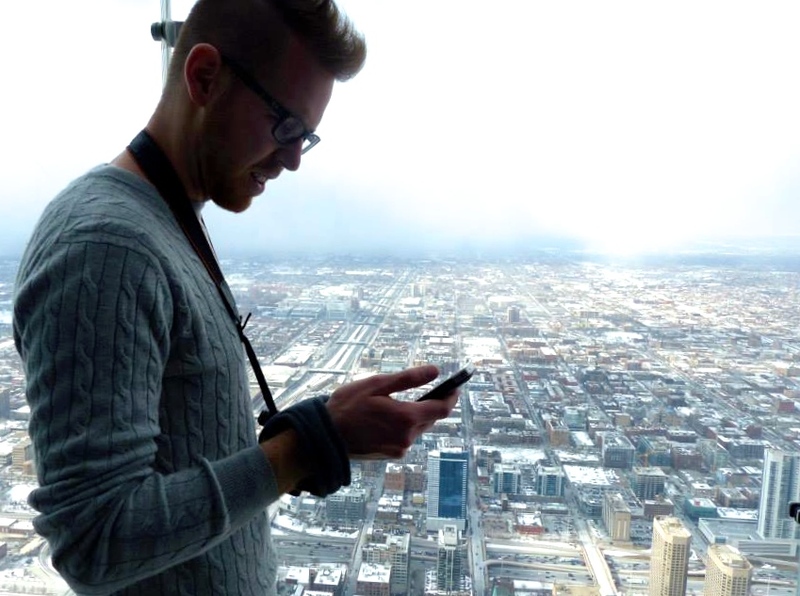 Serial Traveler, this young 23-year-old Swiss man settled last year in New York, landing his dream internship as Junior Project Manager at swissnex! Let’s talk about his story, his experience in a large company, his life in the Big Apple. Yverdon’s highschool, the ski slopes, the cash register at Manor, the volleyball courts, green pastures, pottery workshops; these were places young Cyril wandered until taking off from solid ground to study further in Lausanne. Never fed up of reading, writing, learning and studying, he completes a Bachelor in Management at HEC Lausanne and then a Master in Management, still in Lausanne, but specializing in quite a specific and invaluable field: Organizational Behavior! On top of this five years university marathon, Cyril, eager for new sights and meeting new people, managed to find the time to travel a bit. A lot actually! Canada, where he spent almost three months of his 16th year to learn English in New Zealand via Dubai, Iceland, Singapore, Maldives, Morocco, Cuba and Australia, Cyril has almost mapped half the planet! Must admit, once you contract the virus, you get seriously ill.
You find it not normal to have done so many things before turning 24th? People succeeding in everything they do annoy you? So rest assured, Cyril is not perfect: in addition to being a university accomplished and seasoned globetrotter, the Vaudois is first … a potato behind the wheel! There you go. Wham! We are all relieved to know he has set his sights on the aircrafts rather than trucks. 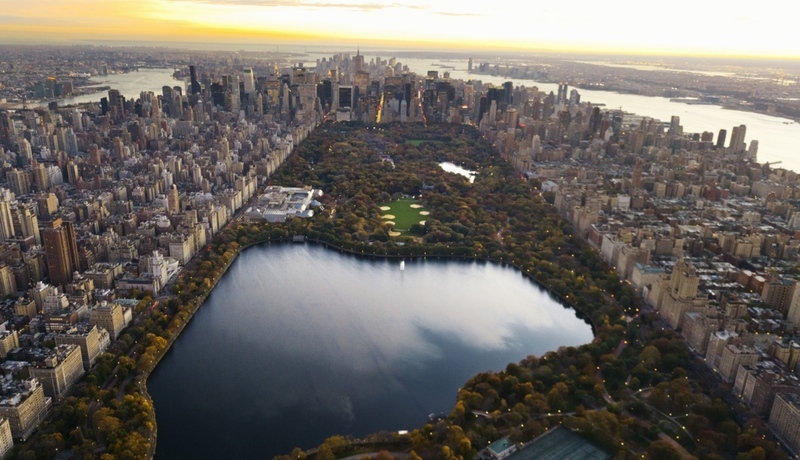 Freshly graduated in September 2014, Cyril landed the internship with swissnex and flew on the 29th of this very same month to begin working on October 1st in the brand new New York branch of the company. We warned you, the Vaudois does not waste a second of his life! So what gave him as much motivation? What had swissnex to offer for him to exile as fast one possibly could, to the other side of the Atlantic? And don’t take this statement as excessive enthusiasm, indeed, Cyril takes part in building the first “scientific consulate” in the world! Yep, that’s loaded, indeed! But, what is swissnex anyway? 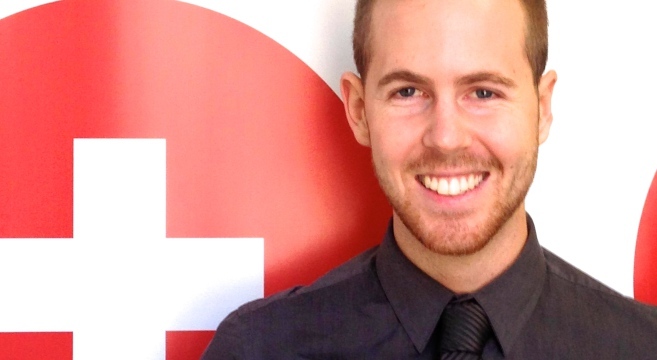 Imagine you are a young Swiss entrepreneur, highly motivated, full of ideas and ambition. You are sure to keep the gravy train with your thoughtful project and think seriously about the USA as playground to start your business. But before you start, you feel like you need guidance, insights, advice from professionals in the field, to put you in touch with scientific collaborators and potential investors. In short, you need a boost before putting your entrepreneurial hat. Well, swissnex is here for you! Swiss entrepreneurs: swissnex open the doors for you! Operating as a platform for exchanging knowledge and expertise, swissnex committed, since 2000, in connecting Switzerland with the rest of the world through the providing Swiss startups with impressive business networks, universities, researchers and investors willing to advise you, train you and coach you to successfully carry out your business. Established in Boston under the leadership of the State Secretariat for Education, Research and Training (SERI) and managed jointly with the Department of Foreign Affairs, swissnex, active in the field of science as well as the world of innovation, supports Swiss-made startups abroad and trains them. For instance, the company offers to EPFL, UNIL (Lausanne), or ETH (Zurich) students extended stays in prestigious American universities or forums linking young graduates and experienced entrepreneurs worldwide. Maintaining networks with South America and Asia, swissnex is now present in many countries, thereby expanding entrepreneurial opportunities and international collaborations. 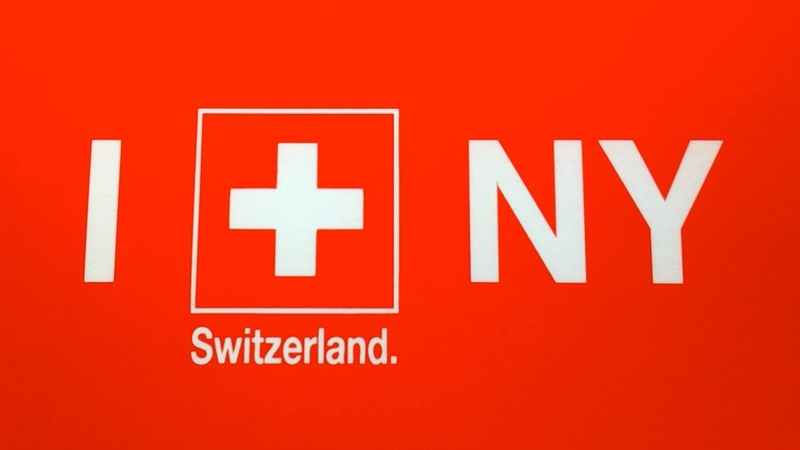 Running since 2013, the swissnex New York office now opens the door to Silicon Alley to all Swiss entrepreneurs wishing to settle in the Big Apple. And this is right where we found our ‘expat of the day’! Being at the heart of a company that encourages its fellow citizens to try their luck abroad, Cyril believes to have found the perfect job because it allows him to emigrate while serving his Swiss peers. Positioning Switzerland as a central hub for innovation by promoting Swiss research and entrepreneurship internationally, as well as increasing the number of Swiss startups abroad, this is the most outstanding perk Cyril sees in his job. A job making the country move forward, beyond any doubts! Cyril, aside from the job, how’s life in New York? Cyril, any other projects inspired from your New York life to make Switzerland move forward? Again, breaking down the barrier of rosti is easier when you can communicate with your neighbors. So do as Cyril, try fully immersing! At least Berne and Solothurn aren’t as far away as New York! Want to share your point of view with Cyril, ask for advice or even meet him over there in Manhattan, at the swissnex offices located on 115 E 23rd St ? Write to him at cyril@swissnexboston.org or feel free to follow him via his Twitter account. 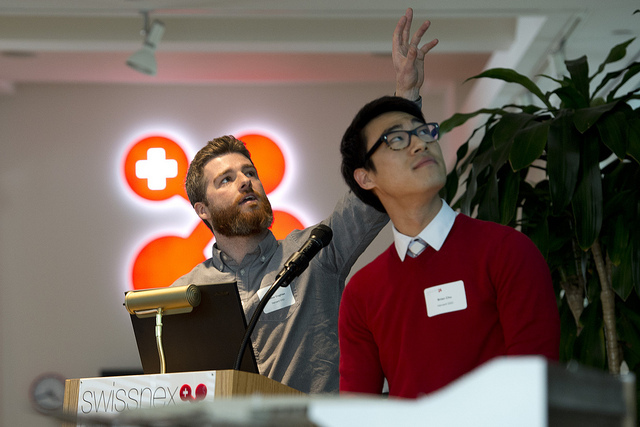 Want to know more about swissnex and opportunities that the network offers to entrepreneurs like you, who want to make science, education, art and innovation in Switzerland and and abroad move forward? Find all of their info on www.swissnex.org.